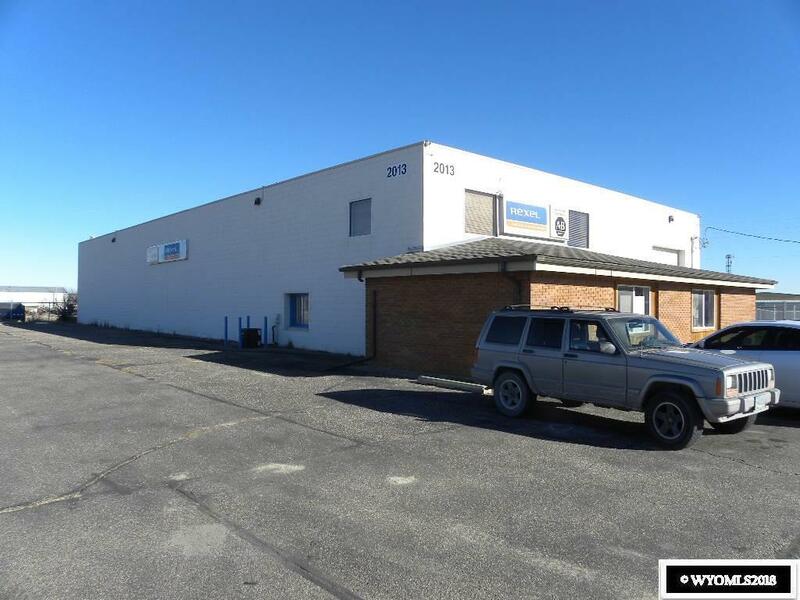 Great warehouse space with high visibility. 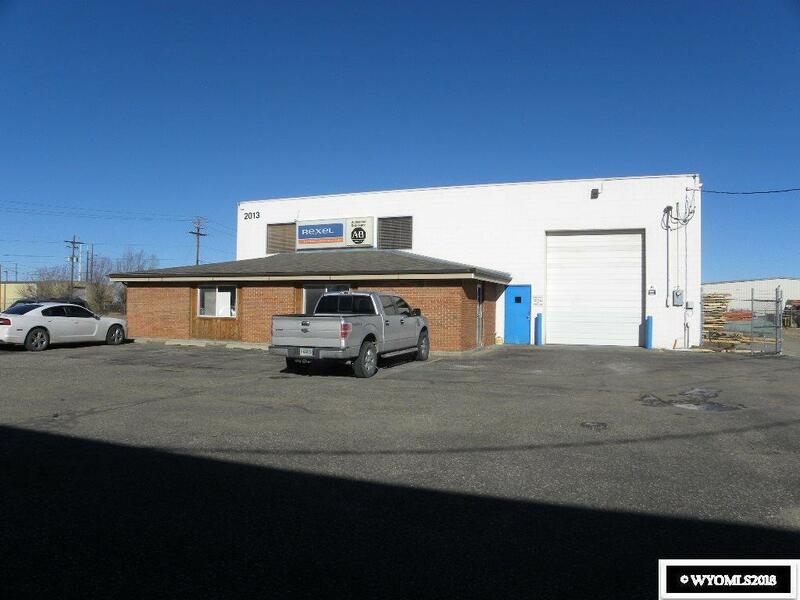 This building offers a 14' overhead door with 20' sidewalls, offices, showroom, new furnaces, restrooms, fenced yard and signage. Being offered at $9.00/sq. ft./year, NNN. Listing information © 2019 Wyoming Multiple Listing Service. 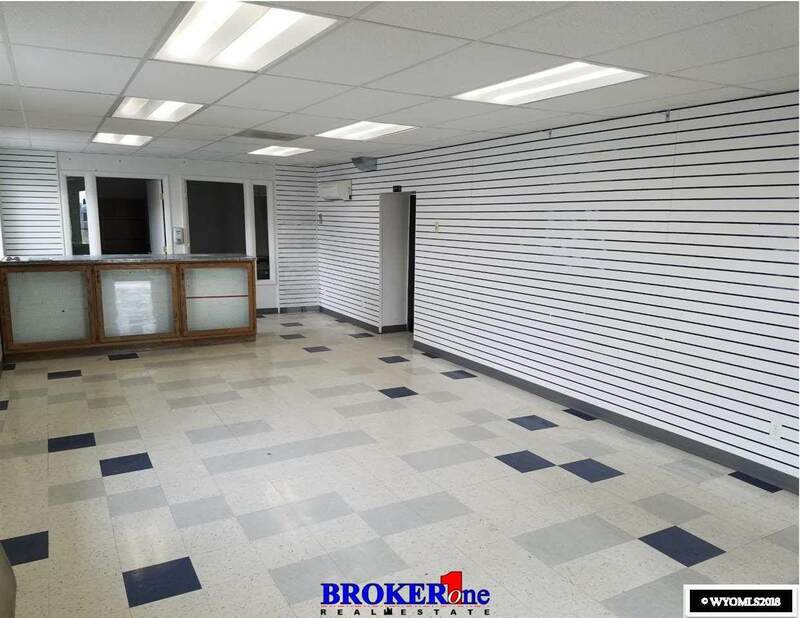 Listing provided courtesy of Broker One Real Estate, Inc..